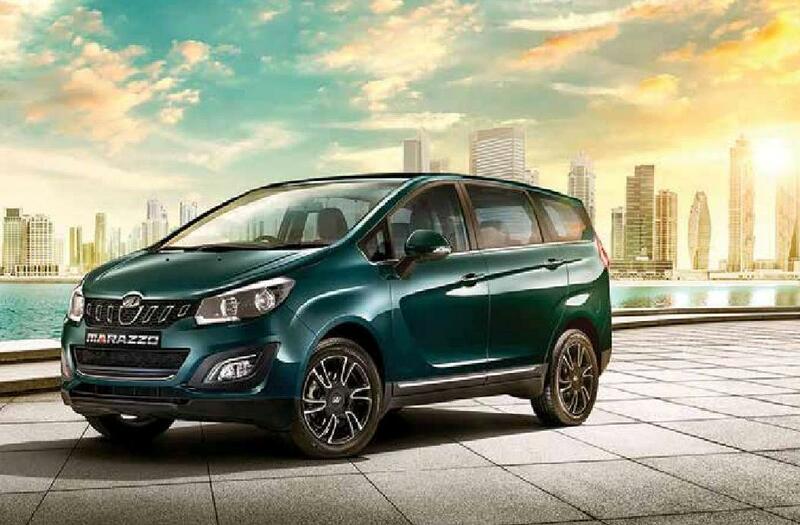 The Marazzo is Mahindra’s answer to the Innova Crysta and upcoming Ertiga. This is the best Mahindra in years -one that feels truly world class. It is to be noted that most of the developments of this car took place at the MNATC (Mahindra North American Technical Centre) in Michigan, USA. The styling is quite different for a Mahindra and is unashamedly like an MPV. The sides feature prominent character lines and the roofline slopes gently all the way to the rear. The front end has the new age Mahindra grill and blacked out headlamps. The rear lamps are shaped like the tail of a shark which Mahindra says influenced most of the car’s design. The 17-inch wheels feature a unique design with spokes that are similar to the shark tooth bits on the grill and comes with 215/60 R17 tyres. The Marazzo cabin is a nice place to be in and is a total departure from Mahindras of yore. Save for some low rent bits -like the HVAC controls from the XUV. The dashboard is of good quality and it feels well put together. There is a 7-inch touch screen, which is fairly functional and comes with Android Auto and has a reverse camera. The analogue gauges look quite simple, but the central TFT screen has good graphics. There are ample storage spaces in the cabin, but some are not easy to access, like the rear door pockets. There is a big storage on the lower console between the front seats and a deep cubby on the top of the dash which looks like it was designed to house a centre channel speaker. 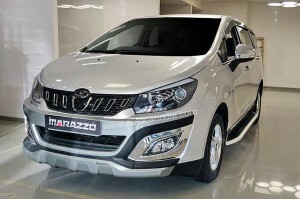 The 1.5-litre diesel engine in the Marazzo is a four cylinder version of the 1.2-litre three cylinder used in the KUV 100. Here, it produces 123bhp and 300Nm torque. What gets you first is how refined it is. There is so little clatter and vibration, and most of it is down to an offset crank, dual mass flywheel and cleverly designed engine mounting. The cabin insulation is also on the higher side and you can tell it is a more refined engine than the one powering the Innova Crysta. 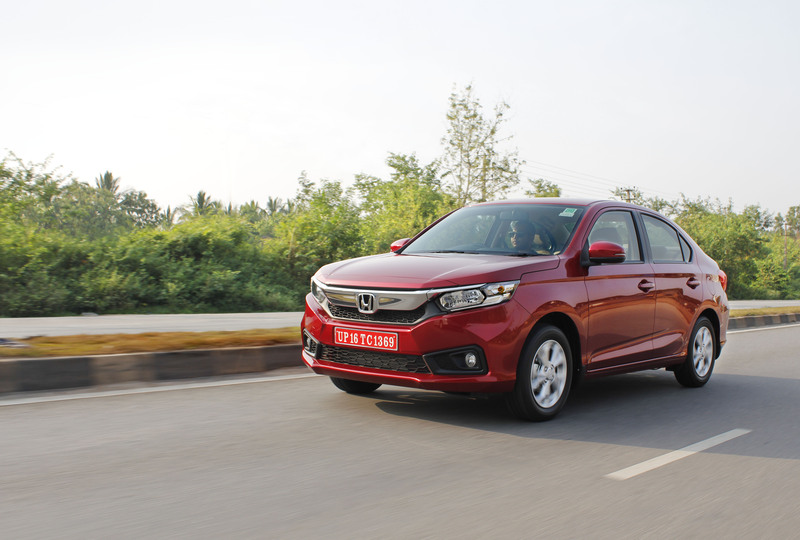 What’s more, the clutch is one of the lightest we have seen and that makes city driving a breeze. It pulls away cleanly from low revs and while the gearshifts are fairly long, it is quite effortless. Where this engine loses out is in the acceleration. 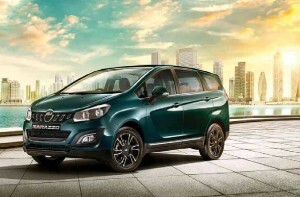 The Marazzo weighs about 1.6 tonnes and the small engine struggles past 80 kmph. Still, for its segment, and for city driving, you wouldn’t mind. The Marazzo has good road manners. It has good suspension compliance and feels comfortable over broken patches. At low speeds, the suspension which is designed to take full load feels slightly stiff when you have just the driver. The steering feels well weighted and accurate, and the Marazzo feels very predictable. There is good straight-line stability and while the brakes are discs all around and stop the car well, it could do with a bit more pedal feel. Questionable name and silly ad campaign aside, this is a genuinely good effort from Mahindra. It feels better built than any Mahindra before, has good ride and handling, feels refined and is comfortable over long distances. 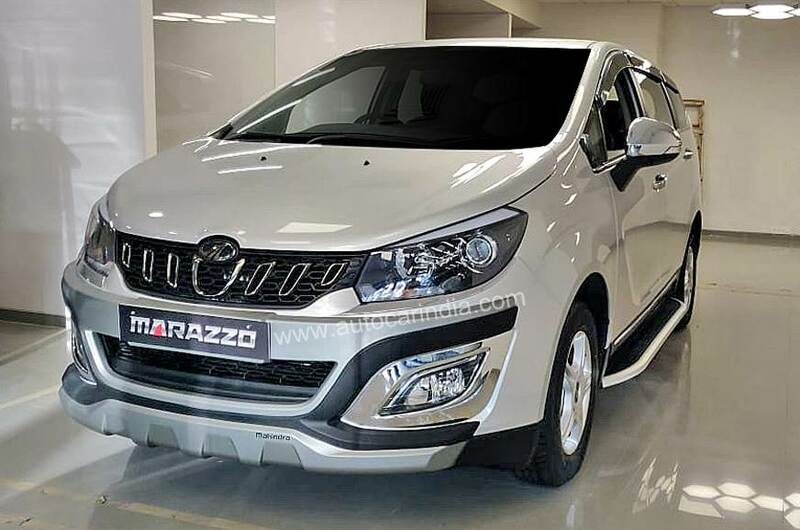 Yes, the engine could do with a bit more power and we would have liked features like keyless entry, push button start, automatic headlamps, wipers etc, but the Marazzo is quite well kitted for the segment. With prices ranging from Rs.9.99 – 13.90 lakhs, it is a proper people carrier for the money.